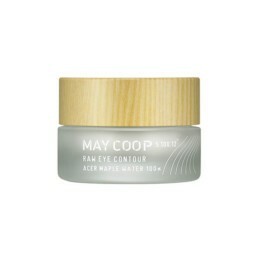 May Coop uses maple tree sap as the main ingredient in its skincare line. 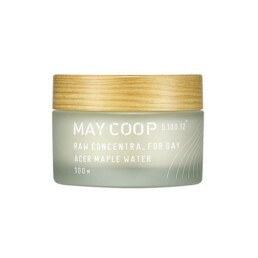 Loaded with nourishing and revitalizing nutrients, the tree sap is collected in the spring for maximum potency (hence the “May” in May Coop). 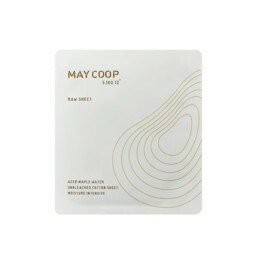 Originally a beauty research and manufacturing company, May Coop’s founders discovered maple tree sap’s amazing properties and high absorbability due to the smaller size of its molecules and uses this special ingredient as the foundation for their entire product line.